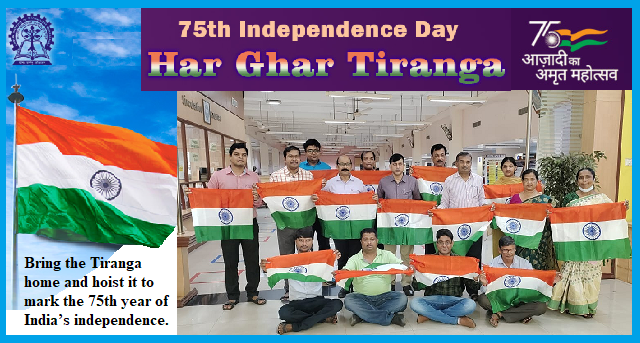 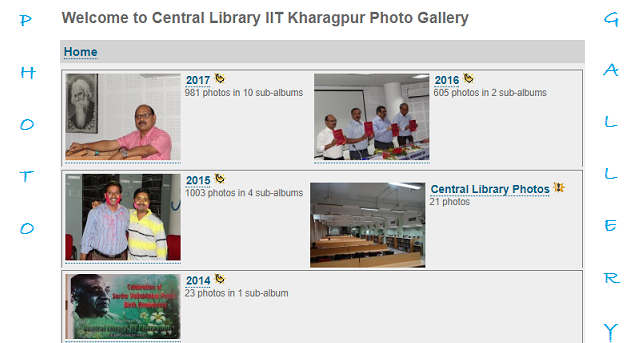 The Central Library of IIT Kharagpur started in a small room of the Institute old Building (Shahid Bhavan) in the year 1951, and moved to its present premises in 1956. 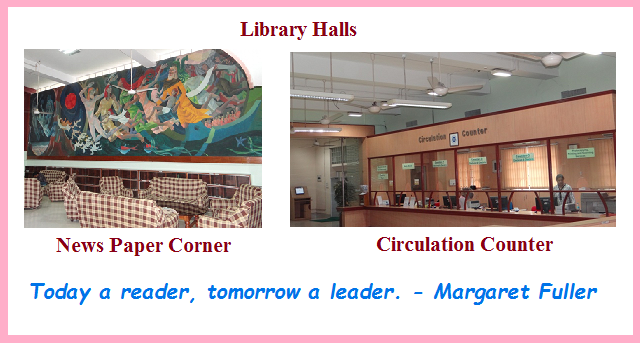 Since then, it has grown in size and content to take the present shape. 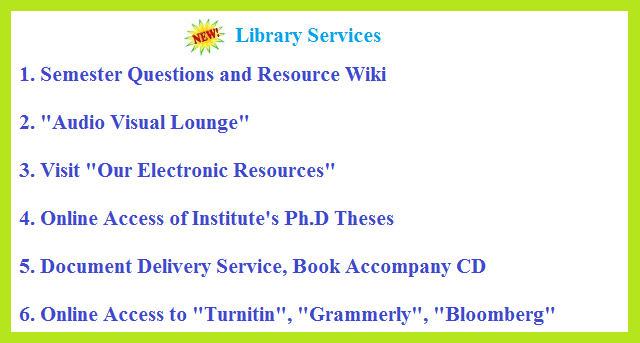 With the developments in computers, microelectronics and communication technologies, the behavioral characteristics of the information seekers have been changing rapidly and the library is trying its best to adapt with the technological advancement. 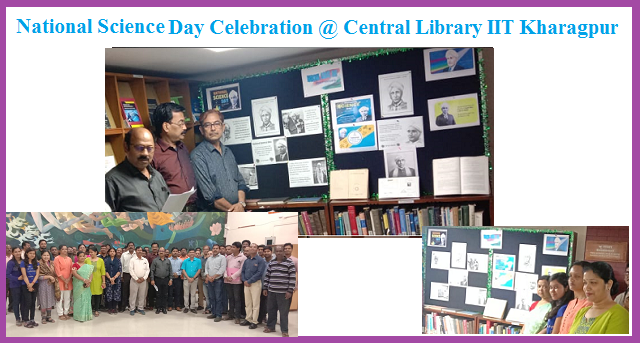 For the last six decades, the library has been the lifeline of the academic activities of the Institute. 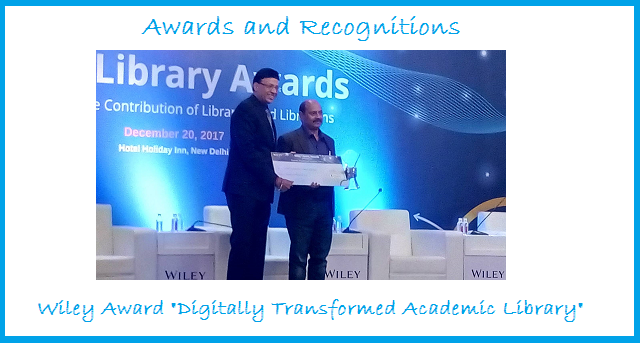 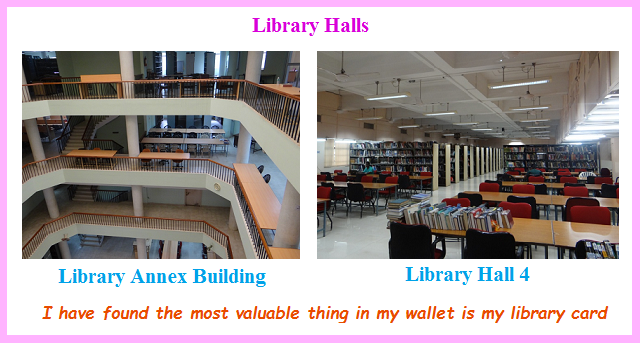 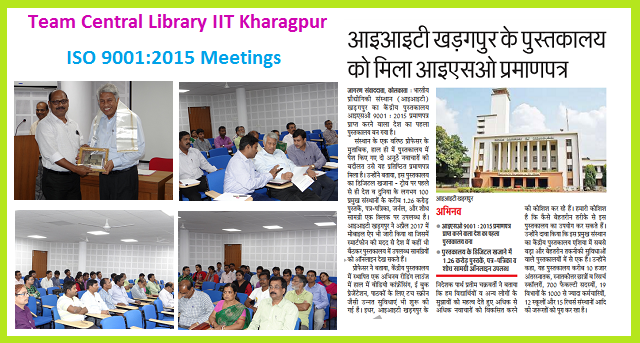 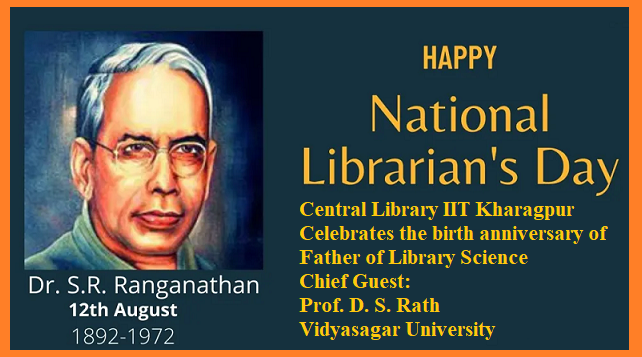 It is no exaggeration to state that the Central Library of IIT Kharagpur is one of the largest and finest technical libraries in Asia. 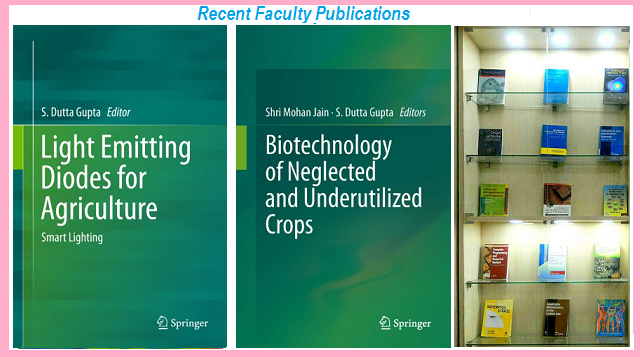 It has been catering to the needs of our students of undergraduates, postgraduates, research scholar, faculty members and staff members of the 19 departments, 14 centers, 12 schools and 11 research facilities.